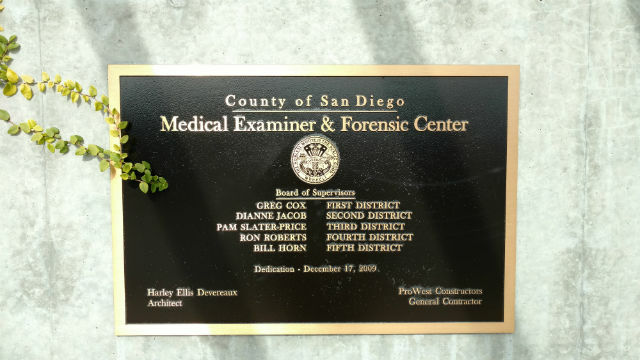 A 57-year-old man who was killed by a hit-and-run driver in Lincoln Park was identified Friday by the San Diego County Medical Examiner’s Office as Ruben Meza of San Diego. Meza had parked his car across the street from his apartment in the 1200 block of South 47th Street at about 8:15 p.m. Wednesday when he was struck by the car, according to the Medical Examiner’s Office. The suspect fled after the crash and was last seen headed east on Solola Avenue, San Diego Police Officer Robert Heims said. The car was described as a gray or white sedan with black rims. Heims said it might have damage to the front end, windshield and hood and could also have a cracked headlight.